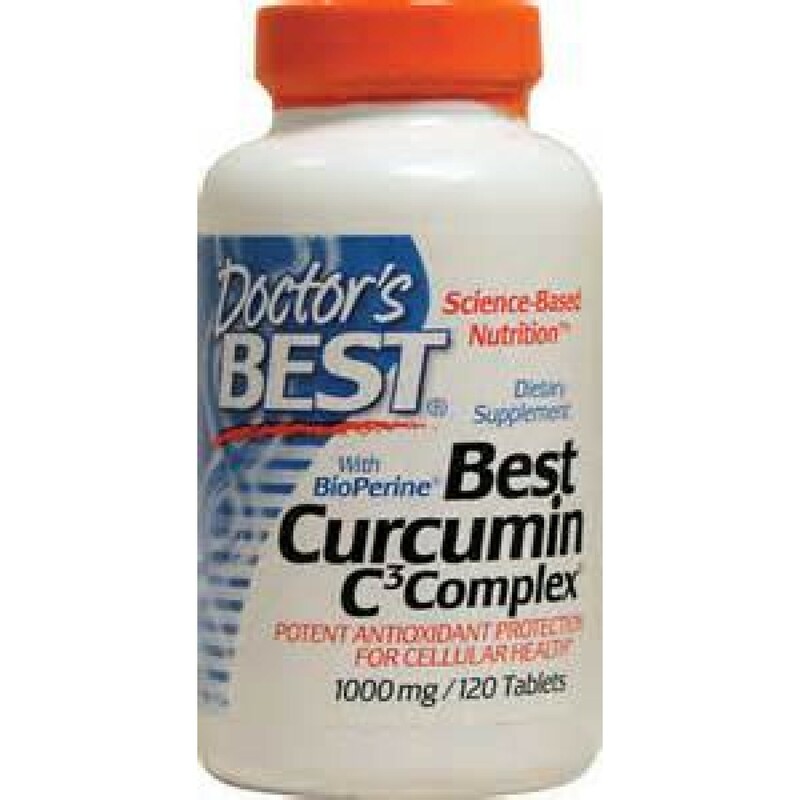 Best Curcumin C3 Complex with Bioperine tablets contains a potent standardized extract of Curcuma longa root, commonly known as turmeric. Turmeric is the yellow spice that gives flavor to curried dishes. The herb has been used in the Ayurvedic healing tradition for centuries as a folk remedy. The active ingredients in Curcuma longa are plant substances called curcuminoids, compounds that demonstrate potent antioxidant properties in scientific studies. 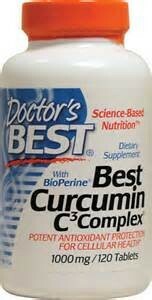 Curcuminoids may benefit the joints, brain, heart and the circulatory system by helping to neutralize free-radicals. 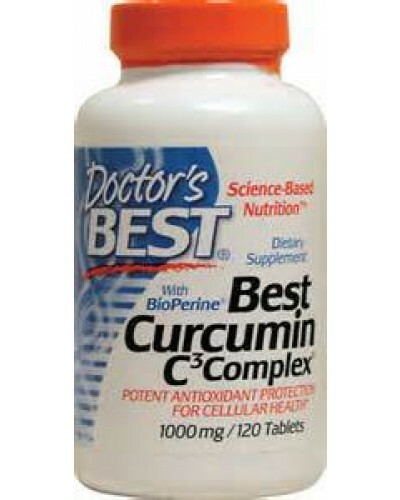 Protects cells and tissue by fighting free radicals Free Of Contains nothing other than listed ingredients. Disclaimer These statements have not been evaluated by the FDA. These products are not intended to diagnose, treat, cure, or prevent any disease. Take 1 tablet two times per day, with or without food. Other Ingredients: Microcrystalline cellulose, stearic acid, magnesium stearate (vegetable source), silicon dioxide, croscarmellose sodium. Consult a physisican prior to use if you have gallstones.